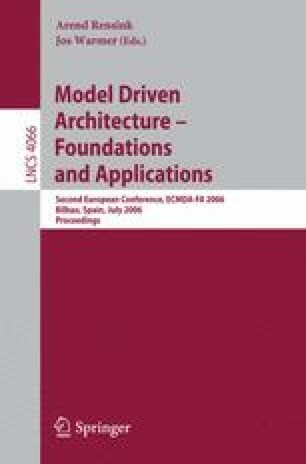 In the Model-Driven Architecture initiative, software artefacts are represented by means of models that can be manipulated. Such manipulations can be performed by means of transformations and queries. The standard Query/Views/Transformations and the standard language OCL are becoming suitable languages for these purposes. This paper presents an algebraic specification of the operational semantics of part of the OCL 2.0 standard, focusing on queries. This algebraic specification of OCL can be used within the Eclipse Modeling Framework to represent models in an algebraic setting and to perform queries or transformations over software artefacts that can be represented as models: model instances, models, metamodels, etc. In addition, a prototype for executing such OCL queries and invariants over EMF models is presented. This prototype provides a compiler of the OCL standard language that targets an algebraic specification of OCL, which runs on the term rewriting system Maude. This work was supported by the Spanish Government under the National Program for Re-search, Development and Innovation, DYNAMICA Project TIC 2003-07804-C05-01.